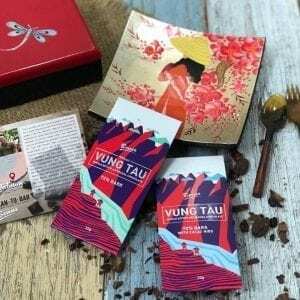 This 醇红玉 is a summer Yingde black tea, harvested this year (2018). 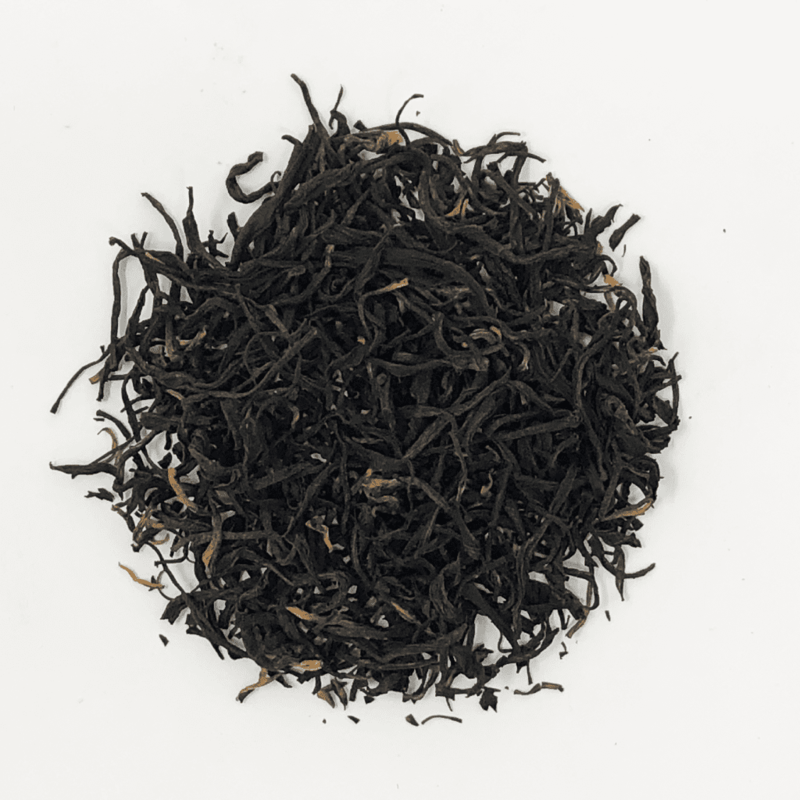 A hybrid of Assam and Oolong teas, this robust black tea is black with gold and has a unique taste and mouthfeel. 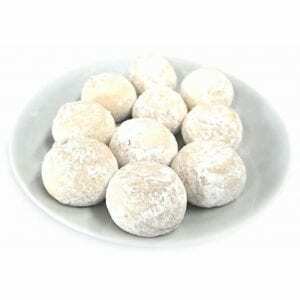 It is grown and harvested in Yingde, which was chosen as a place for tribute tea (tea given to the Emperor) in the Ming Dynasty.